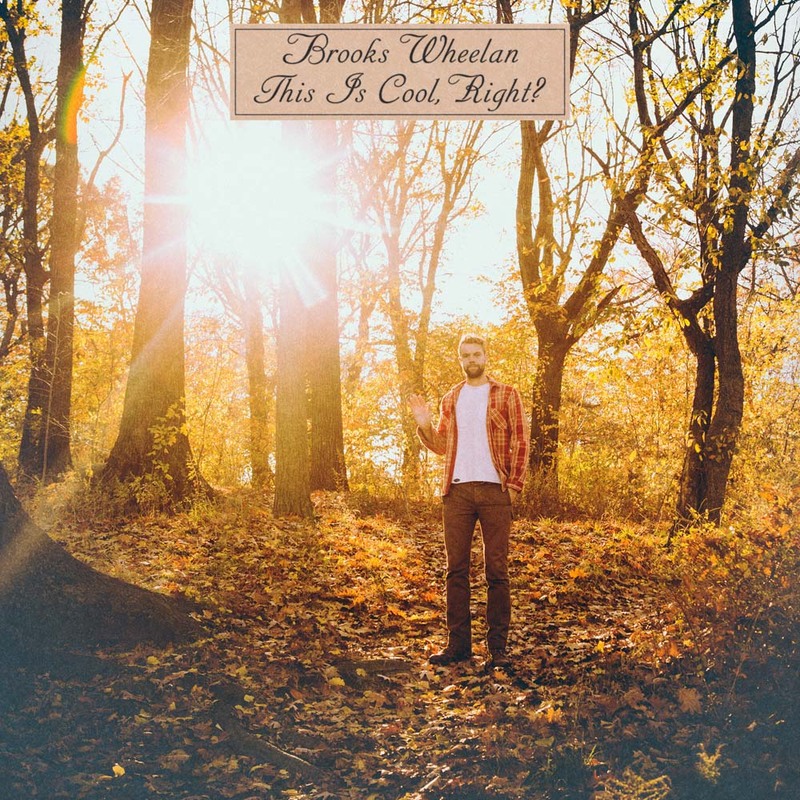 Brooks Wheelan: This Is Cool, Right? Brooks Wheelan was a cast member on Saturday Night Live, and performed on CONAN, Adam Devine’s House Party, and at the New York Comedy Festival as a part of Comedy Central’s Top 10 Comics to Watch. He was also a breakout performer at both the Just for Laughs Festival and the Comedy Central South Beach Comedy Festival. He is known for his unique stand-up, addressing his sharp and sometimes dark observations of American life.